Serving customers and retailers direct worldwide since 2005 ! 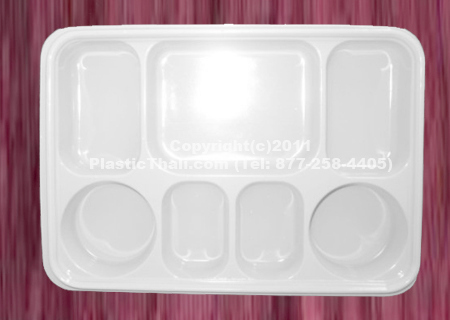 All of our plastic thalis are made with FOOD GRADE plastic as per USA FDA standards. You do not know what you are getting when you buy else where. 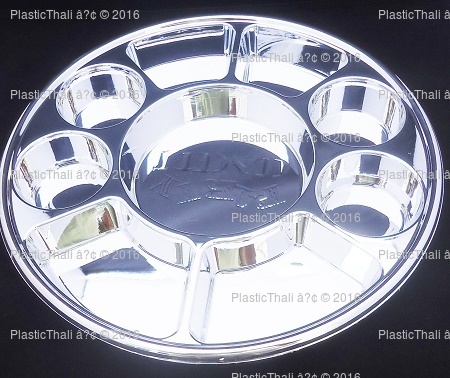 White 6,7,9,11 compartment and 9 compartment silver plates come with free shipping. We will beat prices you find anywhere else online or store within 15 miles of your delivery address for the exact same plate that we sell. 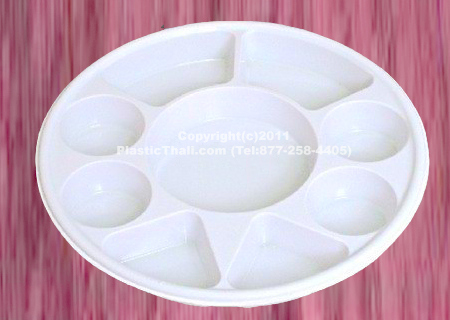 So buy from PlasticThali.com, the trusted source of plastic thalis since 2005. 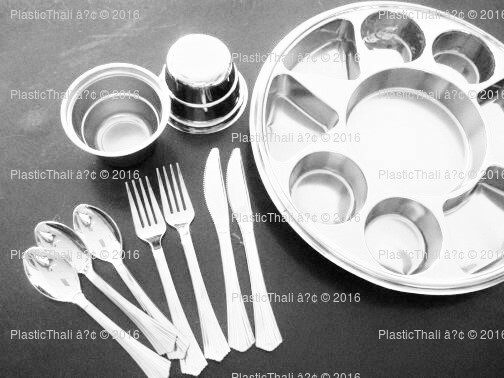 Royal Collection of Silver 9 Compartment heavy duty PlasticThali™. 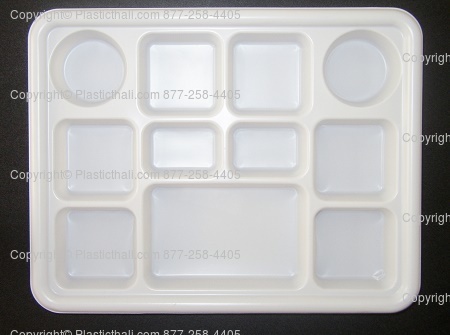 7 Compartment PlasticThali™ with lid. 9 Compartment heavy duty PlasticThali™. 11 Compartment heavy duty PlasticThali™. 7 Compartment plates. Plastic PlasticThali™.